Material Politics is an architectural research practice based at the Manchester School of Arcthiecture (University of Manchester). 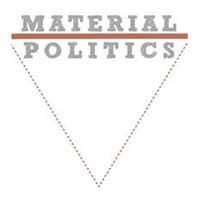 Material Politics was in charge of conducting material ethnographies in Atucucho and developing the socio-political foundations for the proyect. Material Politics will focus on incremental interventions and the process of construction. 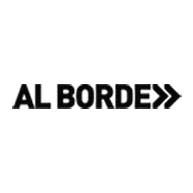 Al Borde is an award-winning architectural practice devoted to shifting design processes by establishing mechanisms of exchange and procurement regimes that outstrip the rigid parameters of monetary payments. Al Borde will provide technical assistance throughout the build.